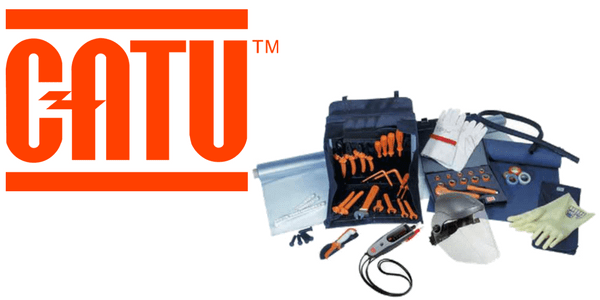 The CATU Electrical range of insulated tools comply with the NF EN 60900 and IEC 60900 standards – these insulated tools are used by cable jointers and electrical engineers for live working and jointing cables up to 1000 volts. 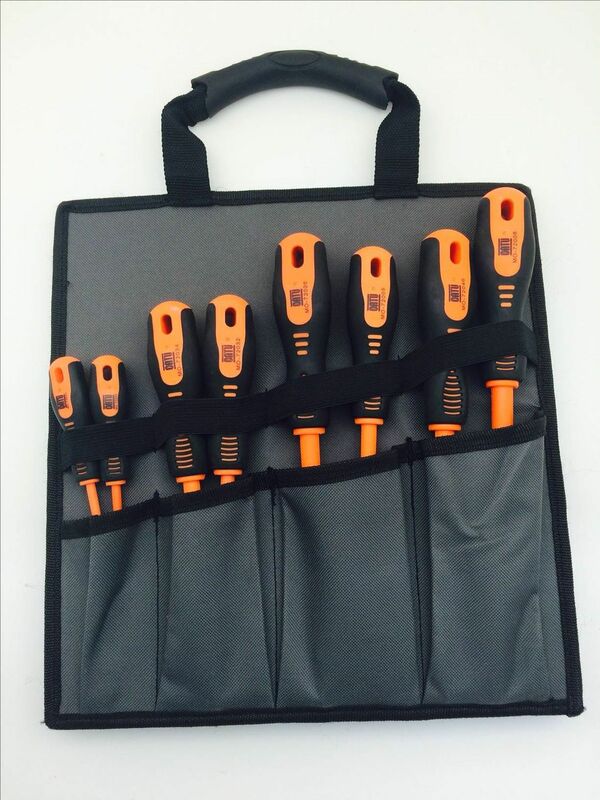 CATU insulated hand tools are dielectrically tested to 10,000 volts AC by electrical testing and severe mechanical tests including impact tests, tearing tests and puncture tests to meet these standards and are for working live at nominal voltages up to 1kV AC and 1.5kV DC. 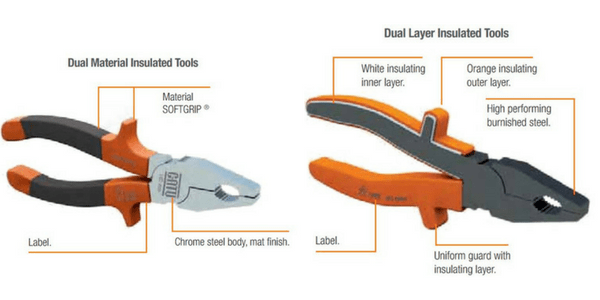 CATU Isomil insulated tools for live working cover all electricians and cable jointers requirements. 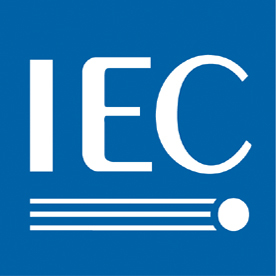 Insulated tools are used by live working cable jointers on utility cables during connection, disconnection and cable fault repair of PILC, Consac, Waveform and XLPE SWA low voltage cables, 415V-600V. From stock Thorne & Derrick can also supply complete LV Jointers Tool Sets and Jointers Tents to provide weather protection for utility workers carrying out maintenance, repair or installation services to both de-energised or energised power systems – for overhead line and pole working on cables and conductors we can supply a selection of insulating ladders compliant with EN 131 safety standards. CATU Electrical Safety Equipment protects Senior Authorised Persons (SAP’s), Linesmen, Cable Jointers and Electrical Engineers during electrical construction and maintenance work on underground cables and overhead lines – typical applications include LV-HV cable jointing, fuse pulling, racking circuit breakers, electrical switching and live working. For instance, insulating gloves offer personal protection against electrocution – durable, flexible, high dielectric and mechanical strength insulating gloves from 500V – 33kV. 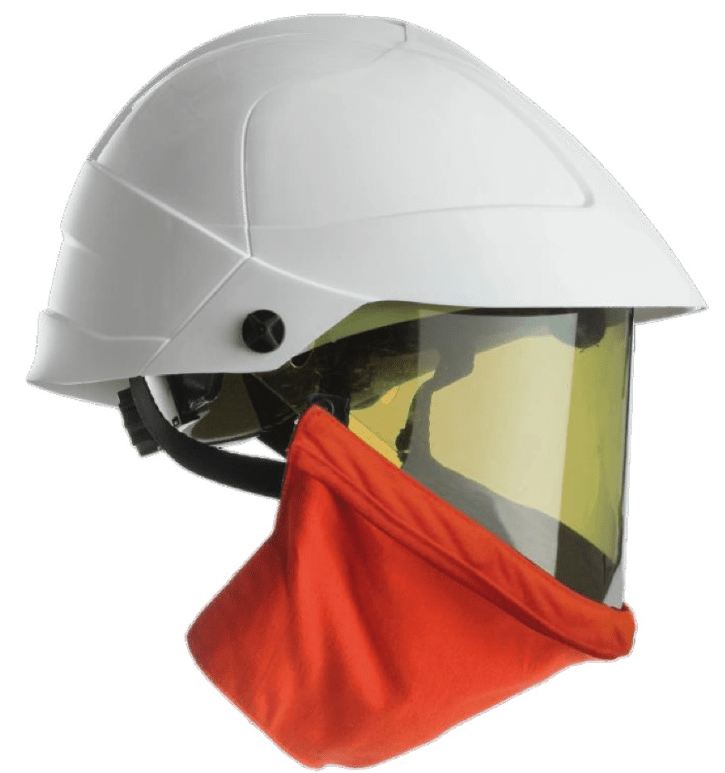 The CATU MO-180-ARC is part of our range of arc flash helmets which is comfortable and safe when in use with insulating protection of the shell, shockproof for the head and eye and face protection againstof thermal effect. Easy to use – taking only 3 Seconds To Install.